As you may as well know oak flooring is a hardwearing flooring. It’s fantastic at coping with dirt, wear and tear. It’s quite easy to maintain. It’s easy to keep on top of dust and grit from settling on the oak surface while dirty can easily be removed by the likes of a broom or vacuum. Moping will keep the floor looking great too. Is oak flooring durable enough to deal with scratches and marks? Well, it’s important that a good finish is applied when the floor is fitted in a high traffic area. A lacquered or oiled finish is a great option for the durability of oak flooring. If you don’t add one of these finishes you’ll end up needing more maintenance and application in the long run. There are various advantages to applying these finishes. In high traffic areas, marks can appear. If the mark can’t be removed by traditional cleaning methods, there’s the option of sanding it away so once sanded, the mark area can be recoated with oil, making it look good as new. Wooden and oak flooring will scratch in general. 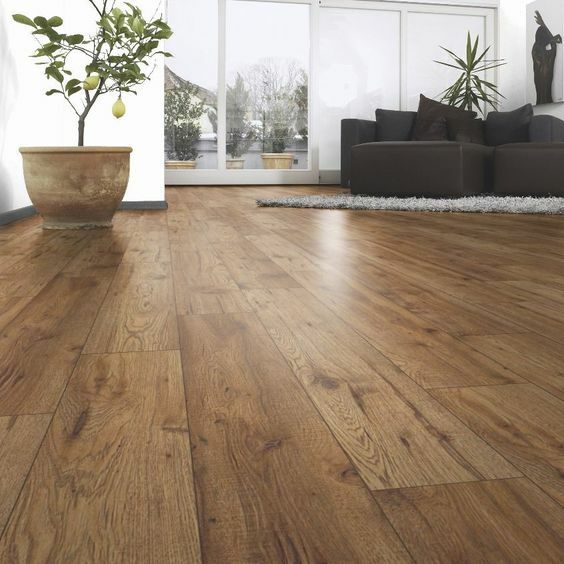 It’s worth purchasing a grade of oak flooring with more character as the scratches tend to blend in more with the wood, making it become part of the floor itself. At Allfloors, we suggest having a high character grade in high traffic areas. Oak flooring is a great option for the entrance to your home. Here the floor must deal with wet footprints and temperature changes. 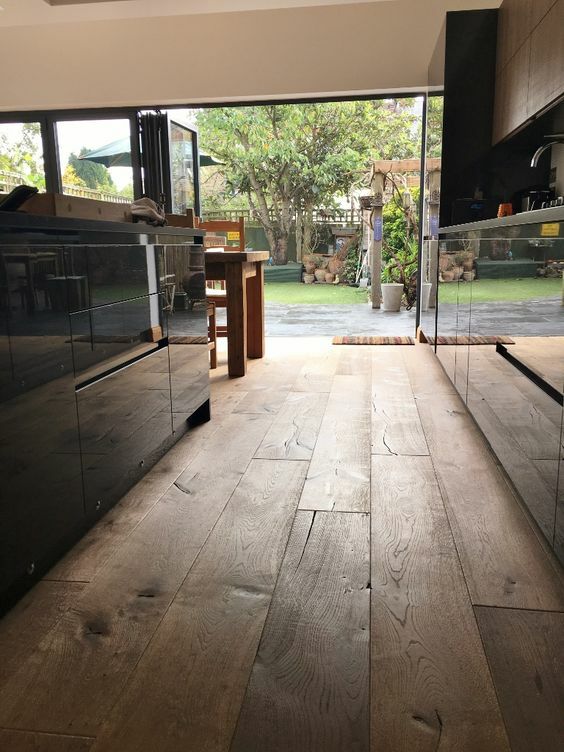 Solid oak flooring is engineered in such a way that it’s less susceptible to changes in humidity for example, as the floor consists of ply-board and solid oak. Last but not least, oak flooring looks the business. If used in high traffic areas it can look even better as time goes on. Please stay up to date on the Allfloors blog and get in contact for all your flooring needs.